With many people taking this week off, The Holiday Spirit has started. 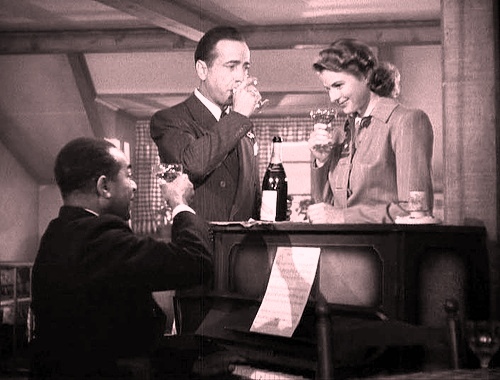 Other spirits are free flowing this week as well – whiskey, scotch & tequila. Clearly the holiday season is in full effect. Since most Rugged Males don’t dig champagne, or it’s certainly not their first choice, we thought we would provide you some tasty Holiday Cocktail Recipes so you can toast your family and friends with a little brown this season. Combine the scotch, lemon juice, ginger juice, cocktail honey and bitters in a cocktail shaker with ice. Strain and serve over ice in a bucket glass. About Black Bull: George Willsher was a man who didn’t conform to the norm. He did things differently. When he conjured the idea for Black Bull in his blending room at his grocery and spirits shop in Dundee in 1864, he came up with a concept. That concept was for a high strength, high malt content blend that was bold and different. The formula that he created was for 50 percent (%) of the blend to be made up of single malt whisky, for 50 percent (%) of the blend to be made up of single grain whisky and for the bottling strength to be 100 proof. The Seelbach comes with one of the best cocktail party tales: hailing from the Seelbach Hotel in Louisville, Kentucky, the drink took a nearly 80-year hiatus. Most likely a consequence of Prohibition, the original 1917 recipe disappeared until 1995, when a Seelbach hotel manager rediscovered it. 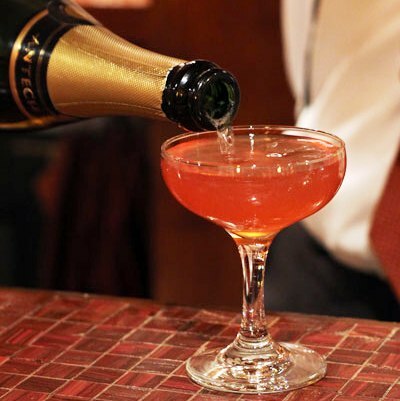 While carrying the punch of two types of bitters, Angostura and Peychaud, the drink is rounded with fragrant orange flavors, and finished with an effervescent float of Champagne. Can spice up a great New Years Toast. Combine all ingredients in a shaker with ice. Stir and strain into a champagne glass, top with champagne. 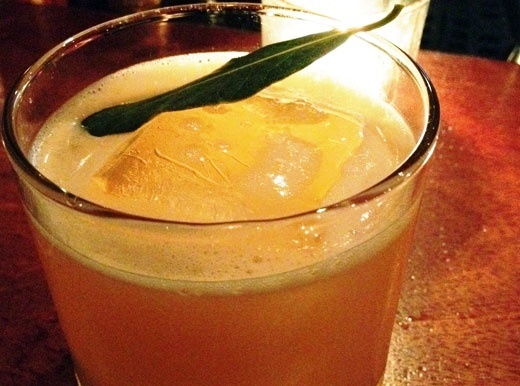 A rare cocktail recipe featuring two of our favorite spirits – bourbon and tequila! Combine ingredients in a mixing glass with ice and stir until cold. 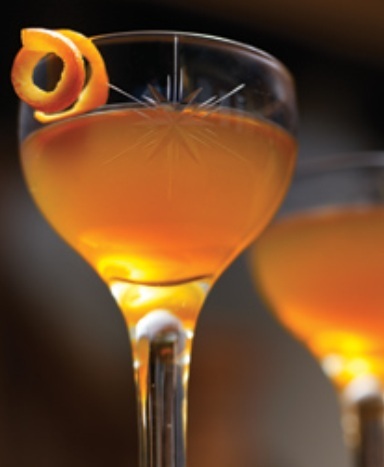 Strain into a cordial and garnish with an orange twist. Makes 2 servings. Let The Holiday Spirits Flow ! Thank You For Reading The Rugged Male!